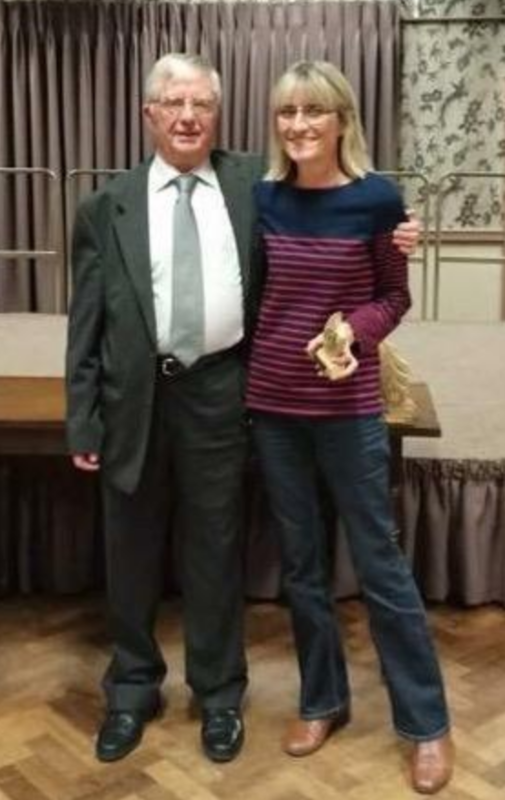 Peel Road Runners Val Lawson & Dave Fern picked up individual awards in their respective age categories at the annual Burton & District Summer League (BDSL) Presentation evening last week. Michael Shelton was also recognised for competing in all 8 of the races for the Peel Road Runners in the 2017 season. Congratulations to all winners and hopefully more awards in 2018 as the club continues to grow its member base. Sunday 8th October was the date for this year’s Tamworth 10k event. A popular local run which starts and finishes at the Castle Grounds and takes in a 2 lap 5k circuit of the grounds, canal and streets around the nature reserve area. 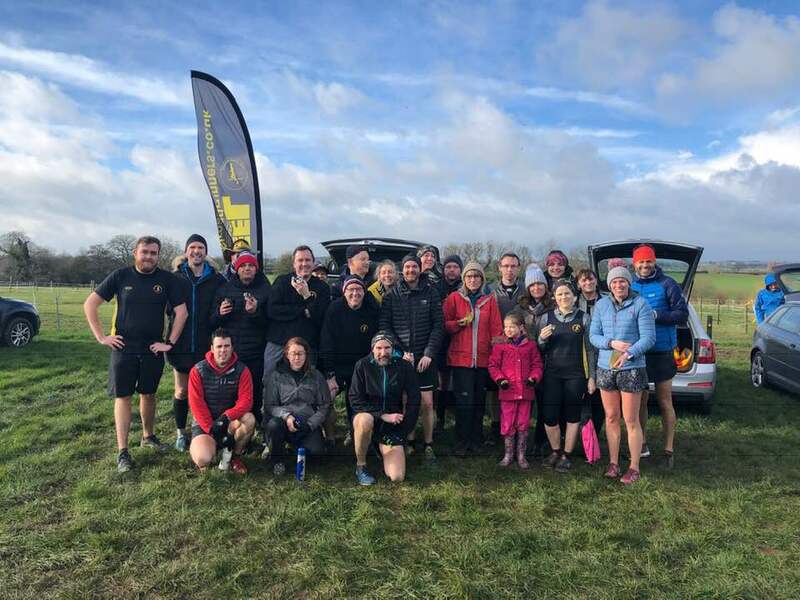 Over 500 entrants started the race in what were un-seasonally mild weather conditions but that didn’t stop the Peel Road Runners putting in some fantastic performances with some notable individual achievements. For the Peel men, it was Shaun Coyle who was the first to complete the 10k route finishing with a time of 48:08mins, obviously motivated by the on-course cheerleaders. Behind Shaun was Robert Hirst who crossed the line in a time of 50:14mins with Marcus Fairburn just behind with 51:03mins. It was the Peel Road Runner women who really shone on the day. New member Emma Pick finished the race as the 1st female to cross the line in what was her first ever official 10k race. Emma’s time was a fantastic 43:08mins. But more achievements were to follow as Sophie Galloway achieved a new 10k PB with a time of 55:03mins. Lisa Jones-Bignell followed Sophie home in 56:28mins with Christie Rosser just behind with 56:30mins. Jayne Coles was also running her first ever 10k race and finished with a time of 1:08:44hrs. Emily Heyworth was the next Peeler to post a new PB time of 1:09:19hrs and Moira Twiggs Bucknall finished her first ever 10k race with a time of 1:10:43hrs. Michael Shelton started his ‘4 marathons in 4 weeks’ challenge down on the south coast in Bournemouth. Michael, running with Trevor the Bear strapped to his back, is raising money for the charity MIND and finished his first of 4 in a time of 4:35:13hrs. Up in the north west, Tricia & Richie Bunn were running the Chester Marathon and once again it was Tricia who took the family honours crossing the line just ahead of Richie with times of 3:49hrs & 3:51hs respectively. Lisa Fletcher took to the mud at the weekend to participate in the St Giles 5k Mud Run. With no time in mind and running for fun and to raise money for charity, Lisa finished in about 1:20hrs or thereabouts (those were her own words). On Saturday mornings Parkrun, at Kingsbury Water Parkrun it was Shaun Coyle who just missed out on a new PB with a time of 22:07mins who was the first Peel Road Runner to cross the line. Garth Cox also just missed out on a new PB with a time of 23:17mins. Robert Hirst was next to finish with a time of 24:35mins. Behind Robert was Allan Williams with 26:19mins, Stuart Hatton with 26:22mins, Michael Stevenson with 29:06mins (a new PB), Darren O’Leary with 33:04mins. For the Peel Road Runner women, it was Sophie Galloway who led the way home with a new PB time of 27:29mins just ahead of Emma Livingstone who ran a new PB of 27:48mins. Caroline Evans was next to finish with 32:07mins followed by Christine Keenan with 33:15mins. Finally, good luck to all Peelers running in events this weekend, especially those participating in the Birmingham Marathon.